Israeli security forces said Thursday they have broken up a wide-ranging terror plot, which would have included attacks on a football stadium, abductions and car bombings. Authorities arrested at least 30 members of Palestinian militant group Hamas and seized rifles, ammunition and explosives, said the Shin Bet, the country’s security agency. The terror cells were getting orders from Hamas leaders in Turkey, while the operatives got their training outside Israel and were then smuggled back in to carry out the attacks, the Shin Bet said. The arrests were made in September after explosive devices were detonated on August 31 in the West Bank, leading to a full investigation. Among the targets selected were the Teddy football stadium and a light rail station in Jerusalem, the Shin Bet said. 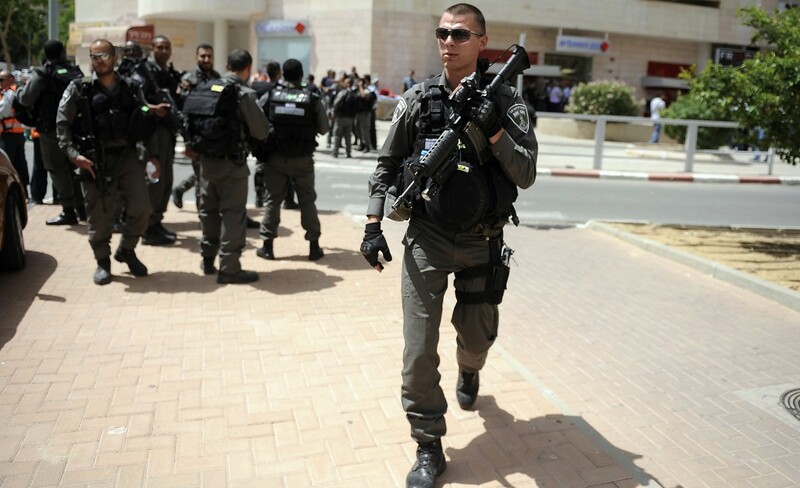 There were also plans to carry out attacks and abductions in Jewish settlements in the West Bank, it said. While this operation has been made public, many other counter-terror actions against Hamas remain secret, he said, while visiting the Sde Boker kibbutz in southern Israel. “We are operating day and night in order to maintain the security of Israel’s citizens; the people who do this are deserving of all praise and support,” he said.